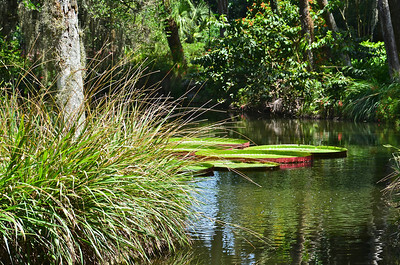 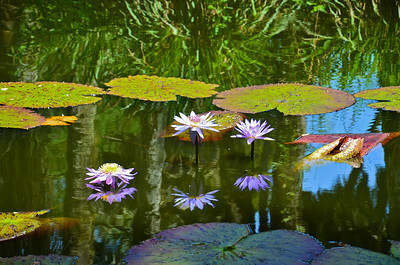 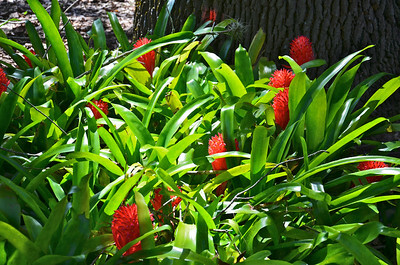 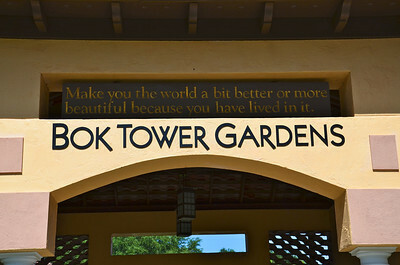 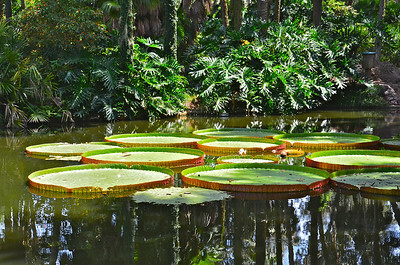 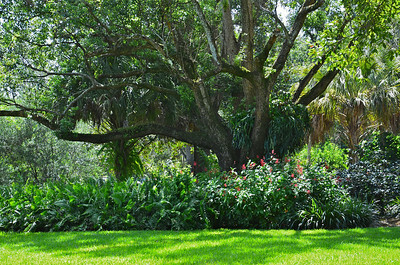 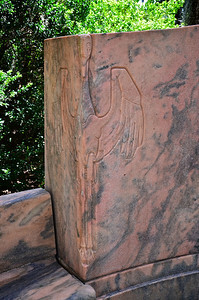 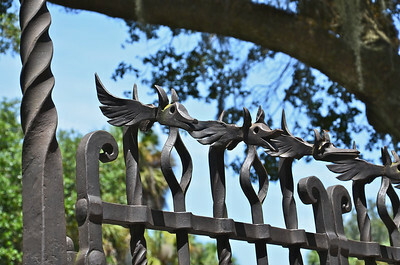 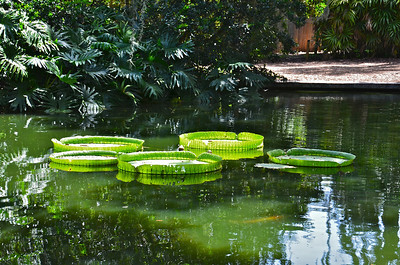 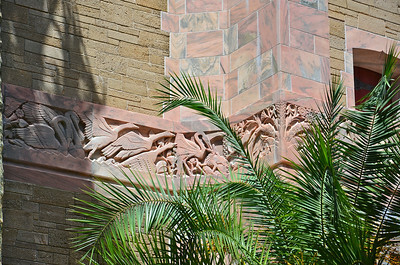 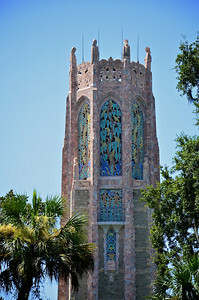 The Bok Tower Gardens in Lake Wales started as a bird sanctuary in 1921 by Edward W. Bok who stayed in his home there as a winter retreat. 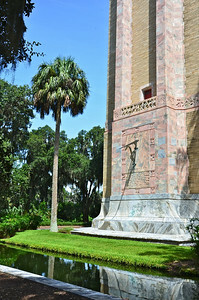 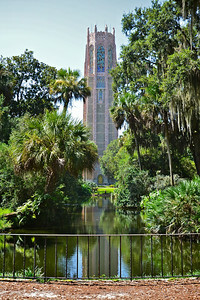 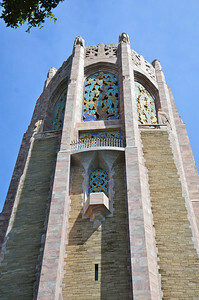 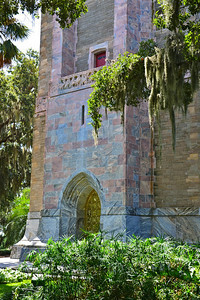 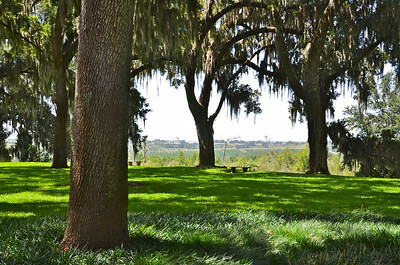 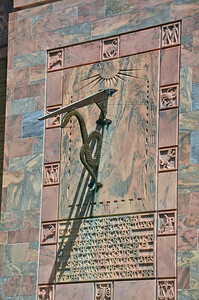 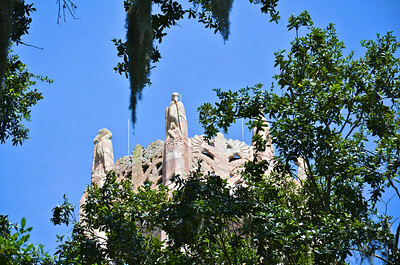 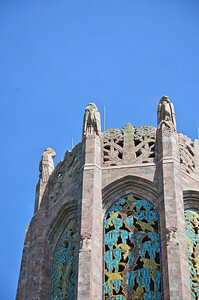 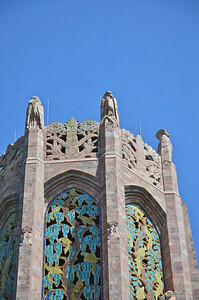 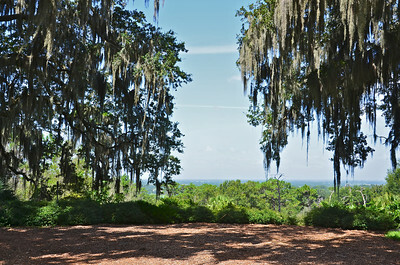 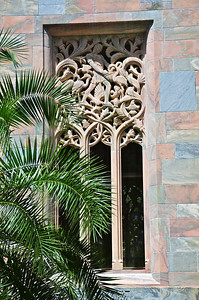 He engaged the noted landscape architect Frederick Law Olmsted, Jr. to transform the rugged sand hill into a 50-acre garden and then built the 205-foot carillon on this the highest point of land in the Florida peninsula and it was dedicated upon completion in 1929. 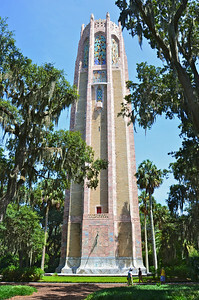 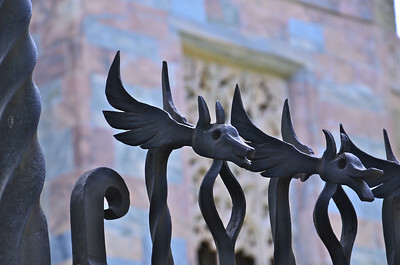 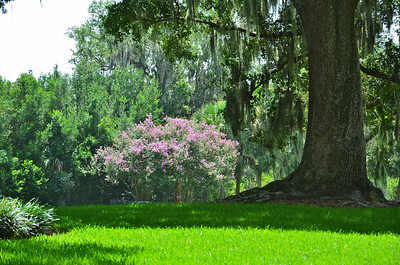 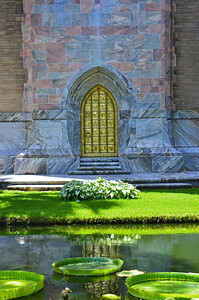 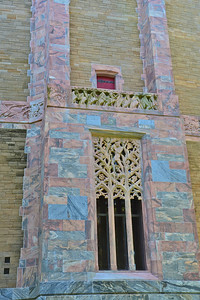 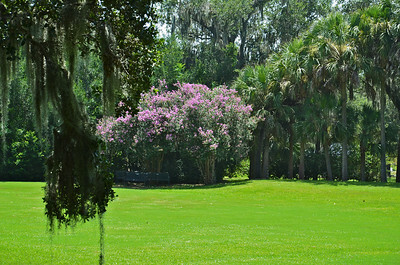 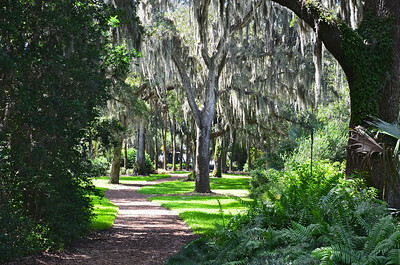 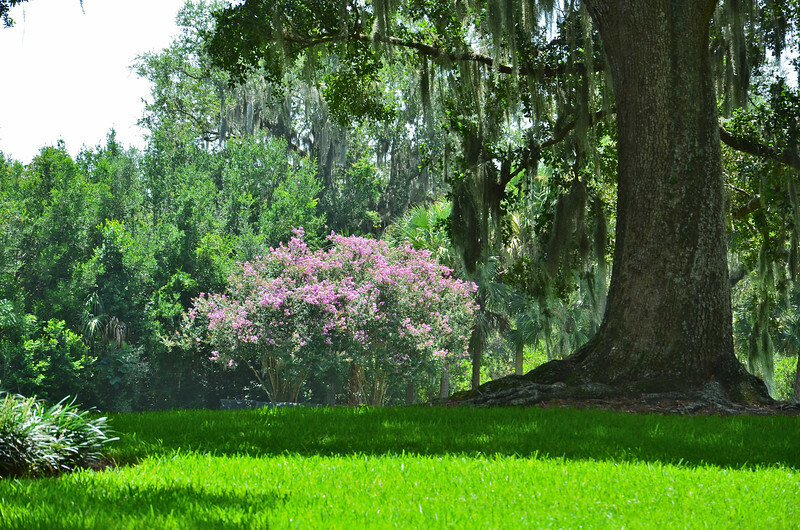 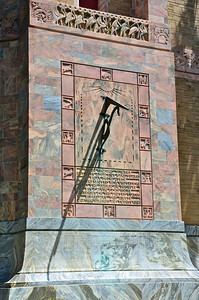 The sixty-bell carillon and gardens are listed as a designated National Historic Landmark.